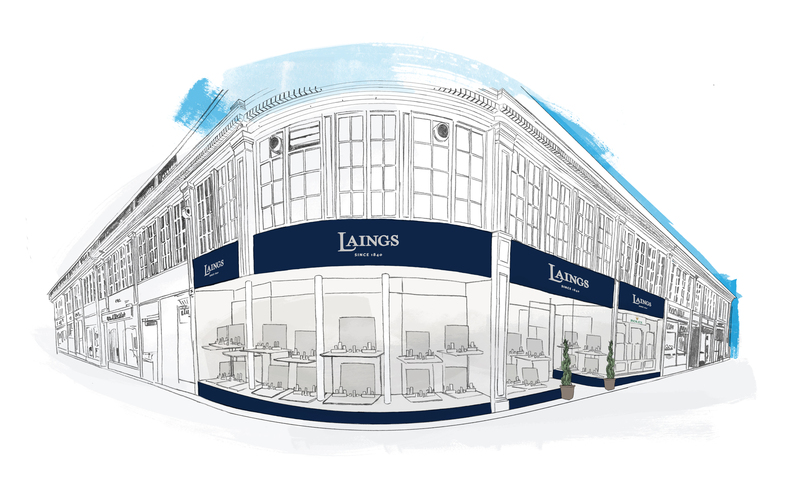 Scottish watch and jewellery retailer Laings is well positioned to capitalise on additional tourism trade as a result of a new flight path. 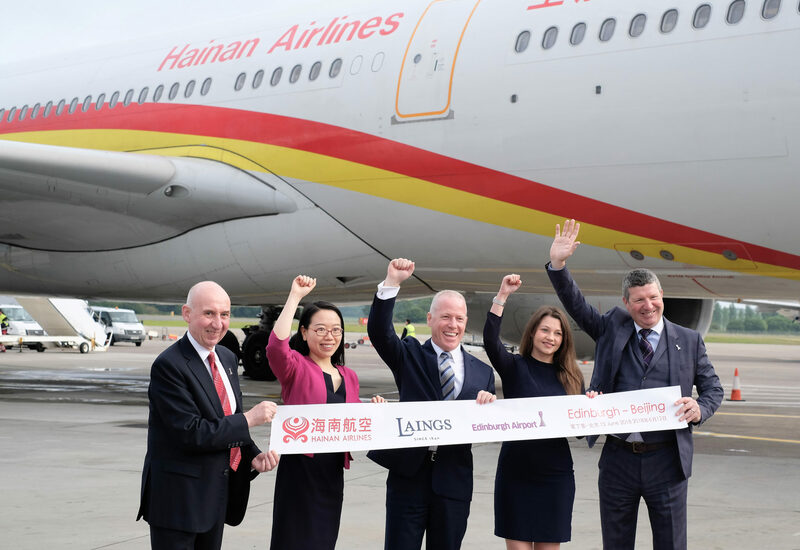 As key sponsors of the first direct flight between Scotland and China, Laings was present when the inaugural Hainan Airlines flight between China and Scotland landed at Edinburgh Airport. 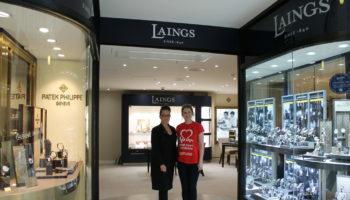 As lead sponsors of the Edinburgh-China Air Link Project, Scotland’s oldest family jewellers Laings is proud to have been part of the project that will benefit the city of Edinburgh, and Scotland as a whole. 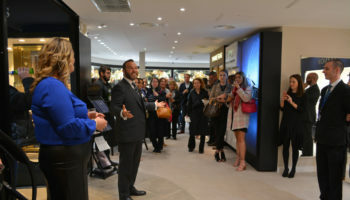 The project, delivered by Marketing Edinburgh, Edinburgh Airport and the City of Edinburgh Council will bring immediate rewards to Scottish businesses, bringing one of the most valuable tourist markets directly to the capital. The influx of new Chinese visitors will showcase Scotland as an exceptional destination, creating valuable word-of-mouth recommendations. 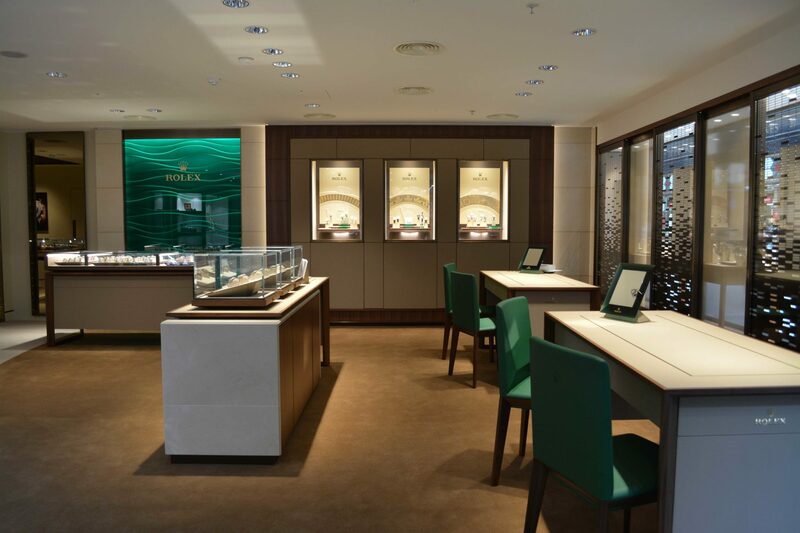 Earlier this year it was revealed that luxury watch retailers in the UK have benefitted from a boost in sales driven by Chinese tourists and students, despite lack of effort to capture this growing market. According to a report by Deloitte, spending in the UK by visitors from China has increased by 50% over the last two years as a result of a rise in the annual number of visas issued to Chinese nationals. It is estimated that the amount of visas issued will continue to grow.